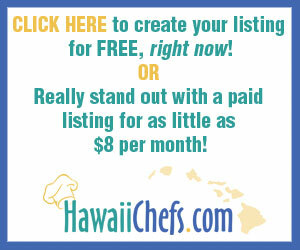 Then you NEED to have your business listed on HawaiiChef.com! 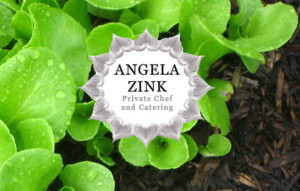 Get your FREE listing (Name, address and phone only) today! 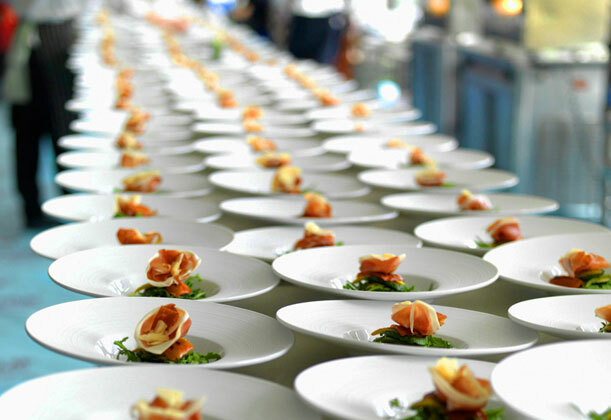 Add your company’s website, email, description, offers, social media links, photos and more for little as $8 per month!